Chapter 39- Celebrate Your Life While You Have It – Summer Owens S.O. What! If you’ve been following my blog for any amount of time or just know my story, then you know my birthdays are “special”. Yes, everyone’s birthday is special, but my birthday is also the anniversary of the day I got pregnant by someone I did not know. A day that changed everything about my life. A day that used to be hard for me to celebrate. But as I got older, I made sure I celebrated every single birthday- usually by traveling. This May though, I already had a trip planned for every single weekend and lots of events and speaking engagements in between. None of them were for my birthday, but I made each one a celebration of my life. A life that is beautiful and precious with an end date not known to me. For my 39th birthday, I started my day taking my granddaughter to daycare with a plan to work out afterwards…that didn’t happen. She said Happy Birthday to me and then her whole class sang to me. That made my day! I had breakfast by myself, cleaned my house, worked, and simply had dinner with a few friends who could make it out for my last minute decision to hit up a happy hour. But I started the month with a speaking engagement in Chattanooga, Tennessee. I celebrated my life then. When I had some real talk with some teen mothers with their babies right there with them, I was celebrating my own life. 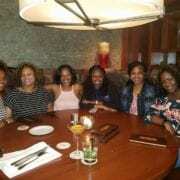 When I was in Punta Cana, Dominican Republic celebrating 20 years as a woman of Alpha Kappa Alpha Sorority, Inc. with 11 of my 25 beautiful line sisters- I was celebrating my own life. When I returned and attended (with a lot of my family) the graduation for my young cousin who passed away in November, I celebrated my own life. When I celebrated Mother’s Day with my mother and saw both of my grandmothers including one in the hospital after her third stroke, I was celebrating my life. When I was at Blackbird Farm in Philo, California on our annual board retreat for Pathways in Education, I was celebrating my own life too. One of the highlights of my annual trip to the San Francisco airport is the visit from another amazing #sowhatwoman cousin of mine. This time she came as a flight attendant who gets to travel the world too! When I hosted a women’s empowerment event for media personality, Pam Chatman, I celebrated my life. 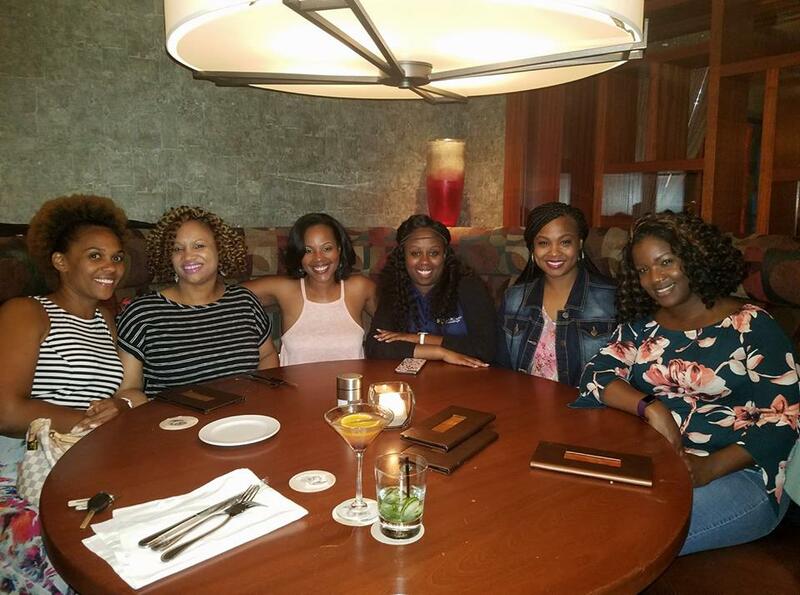 When I (and a bunch of my cousins…and my sisters) was in Murfreesboro, Tennessee celebrating one my favorite, most amazing #sowhatwoman cousin Pam’s 40th birthday, I was also celebrating my own life. And when I go to Washington, DC next week with four amazing teens who are a part of the STEP-OUT program I started through the S.O. What! Foundation, I’ll also be celebrating the fact that I still have my life. And I won’t be waiting for my next birthday to celebrate it. This is and will be a daily celebration as I countdown to the big 4-0 and every year I am blessed to see beyond that! I have chosen a life and career that allows me to live my best life. It was a journey to get here, but my journey has given me choices! You can do the same. Check out my free online course to help you make your job work for you! Proud to Be a Memphian #MLK50 Daddy, Do You Know?